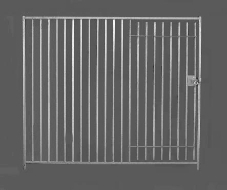 Dog Pen Front C/W Gate. 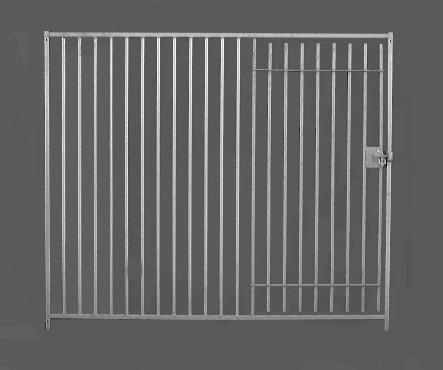 2,000mm long x 1,525mm high gate. 25 x 25mm RHS 20mm diameter tube.